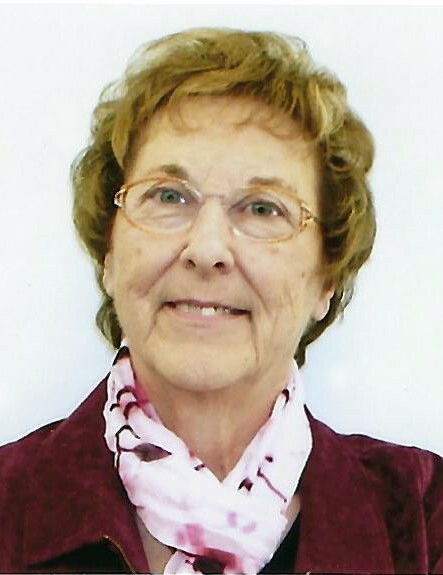 Karen Ann Owens (Bartolameolli), age 77, of Escanaba, beloved mother, sister, grandmother, great-grandmother, friend, community business person, and advocate, died peacefully at home on Sunday evening, February 10, 2019. She spent the last few months battling a rare lung cancer and pulmonary fibrosis for the past several years. She left a lasting impact on anyone with whom she crossed paths through her love, strength, humor, courage, passion, and determination. She had a strong love for faith, family, card playing, cooking, travel, and anything “Disney.” Karen was born on October 8, 1941 in Iron Mountain, MI to Louis and Elva Bartolameolli. Her life’s journey included growing up in a close-knit Italian immigrant community. She met her husband, Wayne Lee Owens in college at the University of Wisconsin-Whitewater. Karen was a strong marital and business partner to Wayne while raising three children. She was also an indispensable business associate for her sister. Throughout her life she was a loving and steadfast friend to many. Karen enjoyed 43 of her 77 years in the Escanaba community, which she loved. 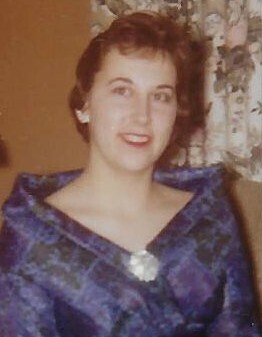 Karen Ann Owens is survived by three children, Tana Marie Porath (Ray), Jeffrey Paul Owens (Lisa), and Holli Margaret Gelina (Michael); seven grandchildren, Justin Porath (Lacy), Nathan Porath (Jess), Aaron Porath, Keegan Porath, Shannah Porath, Nora Owens, and Kevin Owens; one great-granddaughter, Parthenia Porath; one sister, Margaret Stichman; as well as many extended family members. In addition to her parents, Karen was preceded in death by her husband, Wayne Lee Owens. Visitation will be held from 3:00 p.m. to 6:00 p.m., Friday, February 15, 2019 at the Anderson Funeral Home in Escanaba. Liturgical prayers will be recited at 5:30 p.m., Friday, in the Anderson Funeral Home Chapel with family remembrances to follow. Mass of Christian burial will be celebrated at 11:00 a.m., Saturday morning, February 16, 2019 at St. Joseph & St. Patrick Catholic Church in Escanaba with Father Rick Courier officiating. A luncheon will be served at the conclusion of the funeral services in the church fellowship hall. Karen will be laid to rest in Lakeview Cemetery. In lieu of flowers, the family requests memorials please be directed to the Delta County Cancer Alliance.